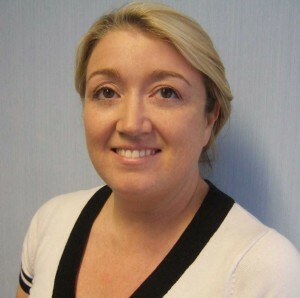 Paula has over 23 years experience working in the Heavy Engineering Industry where she was responsible for the successful design, implementation and monitoring of the health & safety, environmental and Quality Assurance management systems. After qualifying as a EFR First Aid Instructor in 2005 she instructed First Aid courses for a local Dive School in Liverpool and associated business in Manchester. Paula has a passion for teaching first aid and believes everyone should have training in basic first aid, as such she decided to start her own first aid training business and founded LifeSaver Training in 2009. Paula continues to broaden her knowledge in attending first aid and H&S seminars long with First Aid and Health & Safety training courses. In 2012 Paula in response to customer demand expanded the courses provided by LifeSaver Training to include Health & Safety and food safety Courses.